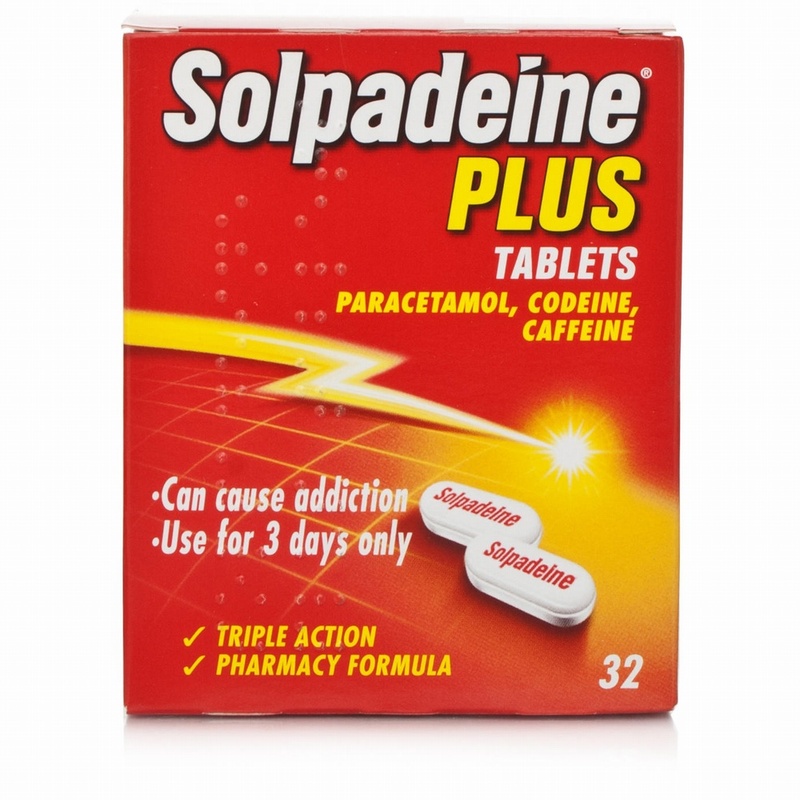 Solpadeine Plus Tablets provide powerful relief from migraine, headache, period pain, rheumatic pain, toothache, neuralgia, sore throat, fever, aches and pains of colds and flu. 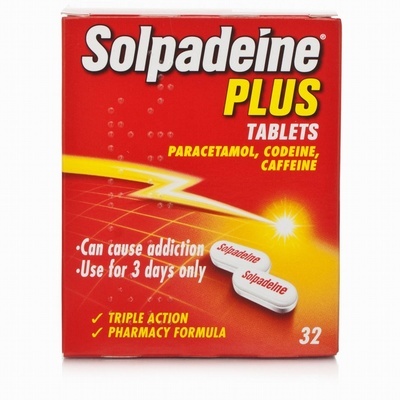 Contains paracetamol, codeine and caffeine. Easy to swallow tablets. Suitable for adults and children over 12 years.